History and terroir Chambolle Musigny AC is created in 1936. It is one of the first AC in France. This wine is often presented as the most feminine from the Côtes De Nuits. Ours Plots are located in the north of the village on Morey side. 4 plots compose this wine. The Buissière, Les Herbues, Les Chardanes and les Gammaires. 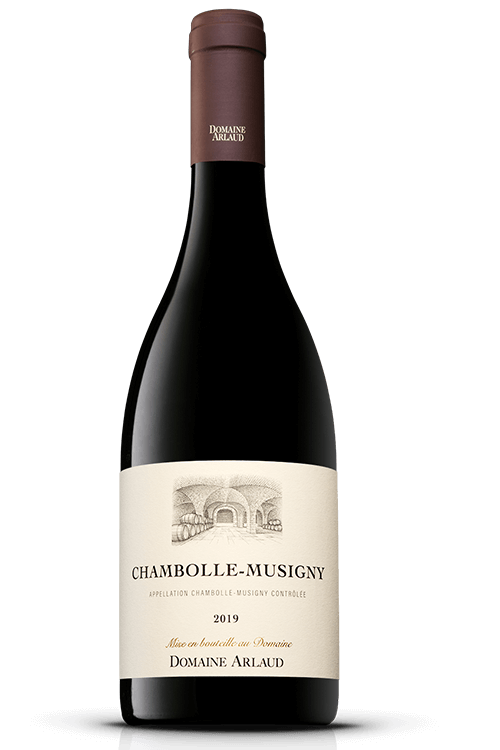 Style The Chambolle-Musigny from Domaine Arlaud is deep and delicate. They often need few years to revel their full potential.